The fashion industry is in a constant state of evolution. Whether it be cultural appropriation by celebrities, surprise exits at designer houses or risqué looks on the ramp, there isn't a second of stagnancy. Be it the clothes, the names, the faces or the labels, the industry is like the spin cycle on your washing machine—always on a roll. This very evolution also affects the hallowed it girl. The prestigious title has been bestowed to glamazons, socialites and supermodels of every decade, from Naomi Campbell and Elizabeth Taylor to Gigi Hadid and Paris Hilton. 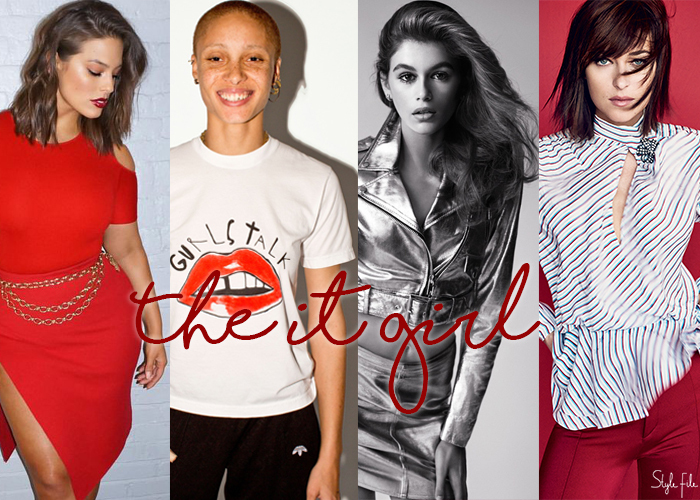 Thanks to the inclusive nature of the fashion industry, today's it girl isn't restricted by race, size or colour. She's bold as ever, incredibly stylish and an effortless trend-setter. Rest assured you'll be seeing these 6 it girls a lot more often. If you thought Tracee was just the daughter of Motown legend Diana Ross, you couldn't be more wrong. 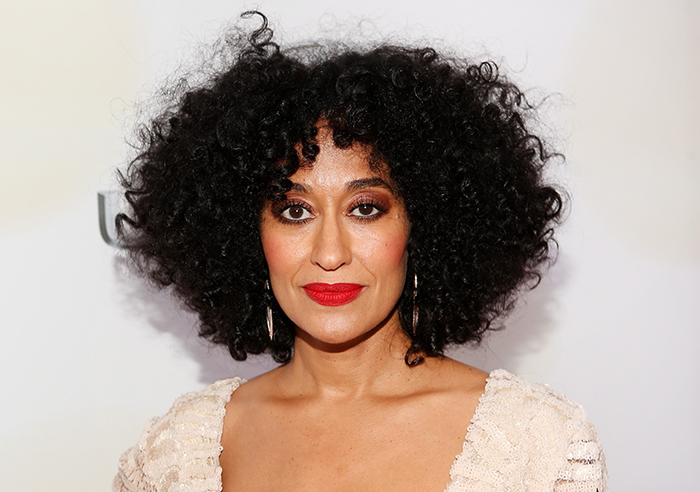 Along with being a comedic actor in her own right, Tracee is also a certified style maven. 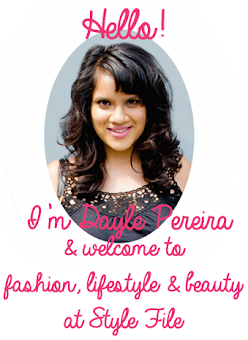 She never shies away from flaunting a bright lip or her springy curls and wears them with pride and regularity. Whether its plunging necklines or dramatic silhouettes, this is one lady who pulls it off with panache. She may be a high flying supermodel today but it wasn't always like that for Winnie Harlow. As a sufferer of chronic vitiligo, Winnie knows a thing or two about bullying and overcoming insecurities. The best part is, she never let it come in her way. After breaking out in America's Next Top Model, Winnie has gone on to cover magazines, walk on runways and drop into film festivals. Started from the bottom, now we here—indeed! If you're genetically gifted by Cindy Crawford herself, you know the end result will be good. And boy, is Kaia a good one or what! At the tender age of 16, Kaia is fashion's latest pet. With her legs for days, sunkissed hair and youthful glow, this mini-Cindy has already strutted down the New York and London runways. What's next for this apple who didn't fall far from the tree? We can't wait to find out! One thing's for certain—Adwoa isn't your conventional beauty, but that doesn't make her any less striking. I mean, just look at those razor sharp cheekbones, full pout and buzzed cut. And in a sea of leggy blondes and bootylicious brunettes, she's just the breath of fresh air we need. But that's not all. Besides her day job of being gorgeous, Adwoa also wears her Ghanaian roots with pride and is vocal about feminism. Who said it girls were all about the looks, huh? It's safe to say that Ashley Graham has become a flag-bearer for plus sized woman. In a world where fashion standards lean towards waif-thin silhouettes, Ashley is a gorgeous contrast whose is turning conventional labels on their head. From covering international magazines to designing her very own line of swimsuits and lingerie, Ashley is an inspiration to so many plus sized women and is bringing the world's attention to them, in all their full figured beauty. Zoë Kravitz is just one of those girls. She's the daughter of rock star Lenny Kravitz, a successful actress and a stylista yet she wears the titles with an effortless nonchalance. Whether she's flaunting her hair in dreadlocks or walking down the runway with a cape, being carelessly chic is her constant. Along with being a beaut, Zoë doesn't shy away from taking a political stance and looks unbelievably stylish in a buzzcut and head scarf—now that's something you definitely don't hear too often. Before she was an it girl, Dakota was the enviable Anatasia from 50 shades of grey and daughter of Melanie Griffith. Steadily, her rise to the top of the trend charts began. Sure, her movie record hasn't been great but when Dakota's in a cocktail dress, winged eyeliner and strappy stilettos, none of that really matters. She's covered magazines, done a spot of modelling and now races up every best dressed list with her coy smile and layered bob.